The fat in the abdominal cavity-the belly fat can be the cause of some health problems.If you have a lot of excess fat around your waistline, even if you’re not very heavy, then you should take some steps to burn it down. Belly fat is usually estimated by measuring the circumference around your waist.This can easily be done at home with a simple tape measure. The abnormal values, known as abdominal obesity, are above 102 cm in men, and above 88 cm in women. Anyway, you don’t have to be desperate about your belly fat. It’s not the worst of the problems. 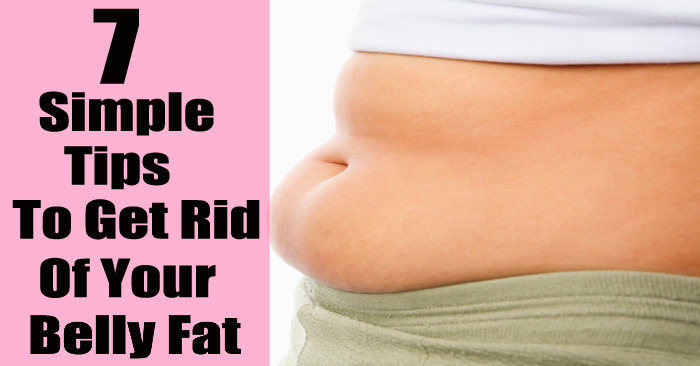 Previous post: THIS Simple Exercise Removes Back and Belly Fat in No Time!